Hume City Council is one of the first local government authorities in Australia to officially join the recently established Welcoming Cities network. Launched in March this year, Welcoming Cities is working to grow a national network of local governments recognised for fostering a sense of community belonging and socioeconomic participation for all people, particularly newly arrived migrants, refugees and asylum seekers. Hume City Council CEO Domenic Isola said that participation in Welcoming Cities aligned closely with the Council’s role in promoting social cohesion and advocating for new arrivals in a municipality which has one of the highest rates of refugee settlement in Victoria. “Participation in the Welcoming Cities network is an opportunity to build on current services for new arrivals settling in the Hume municipality, an area which received more than 25 per cent of Melbourne’s humanitarian stream in 2015,” Mr Isola said. Welcoming Cities is an initiative of the Scanlon Foundation and Welcome to Australia, in partnership with US not-for-profit Welcoming America. 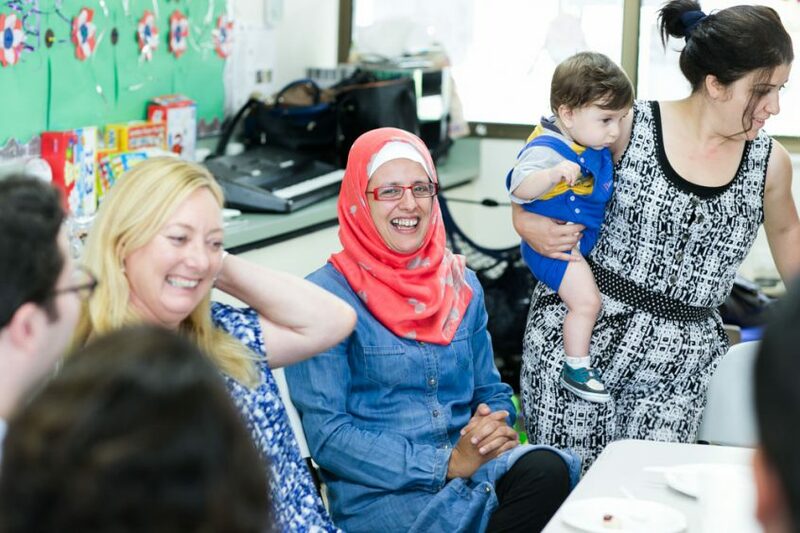 National Manager of Welcoming Cities, Aleem Ali, said that the initiative recognises and seeks to advance the significant economic contribution that migrants have made and continue to make to Australian society. “More than goodwill and cultural richness, migrants bring a wealth of knowledge and skills to the Australian economy that are vital to our nation’s success over the next 30 years,” Aleem Ali said. The Migration Council of Australia estimates that migration will add $1.6 trillion dollars to the Australian economy over the next 35 years.